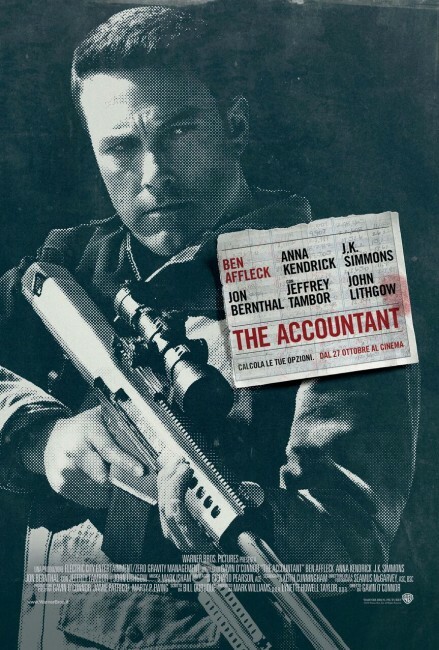 Last year, Ben Affleck’s ‘The Accountant‘ was a proven performer making it’s budget back multiple times over. 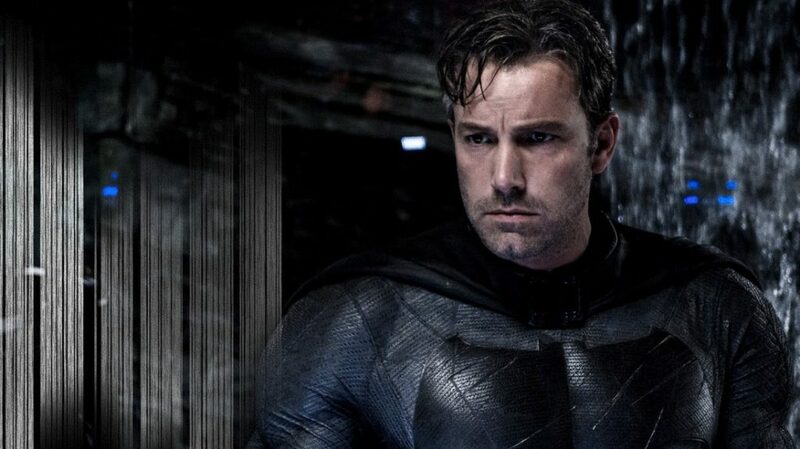 Warner Bros. is looking into a sequel and is in negotiations with Ben Affleck to return as the titular character. ‘Incorporated’ In The Works For Syfy From Ben Affleck and Matt Damon’s Pearl Street Films!!! Syfy has become one of the most popular distributors for original programming. 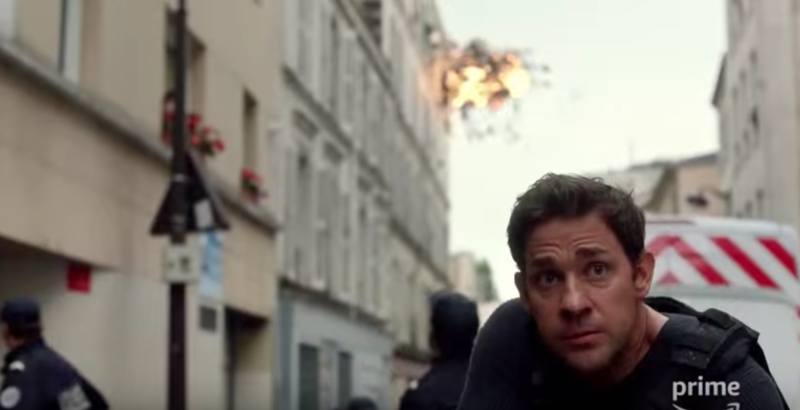 Content like ‘Eureka‘, ‘Ghost Hunters‘ and ‘Face Off‘ are all examples of series that have found a home where they thrive. Matt Damon and Ben Affleck Are Brining Back ‘Project Greenlight’ To HBO!! It looks like Ben Affleck and Matt Damon are brining back ‘Project Greenlight‘ to HBO. If you don’t remember, ‘Project Greenlight‘ was a reality show where Ben Affleck and Matt Damon searched for new filmmakers and writers, ultimately giving the winner a chance to make their own film and distribute it. 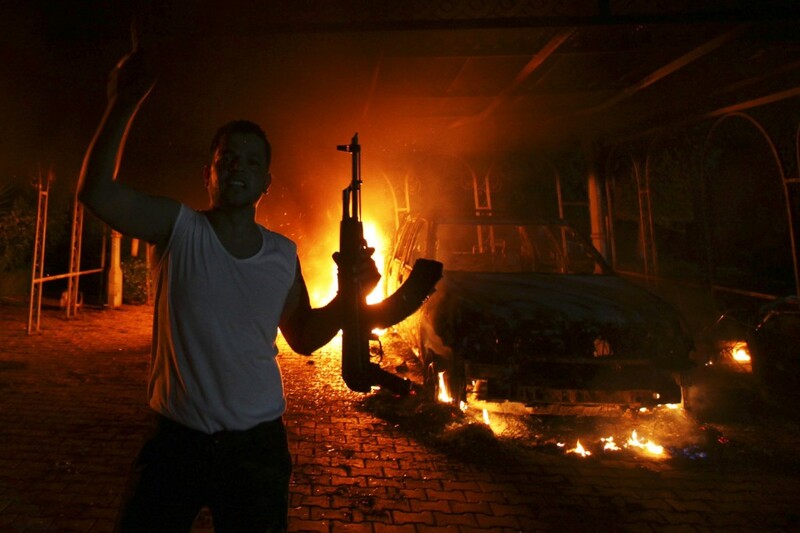 The show followed the entire filmmaking process. I believe there were only three seasons of this show with the first two seasons revolving around two indie drama films. One of them starred Shia Lebouf and Amy Smart. The third season was the best as they went with a fun balls-to-the-wall horror film with tons of gore. 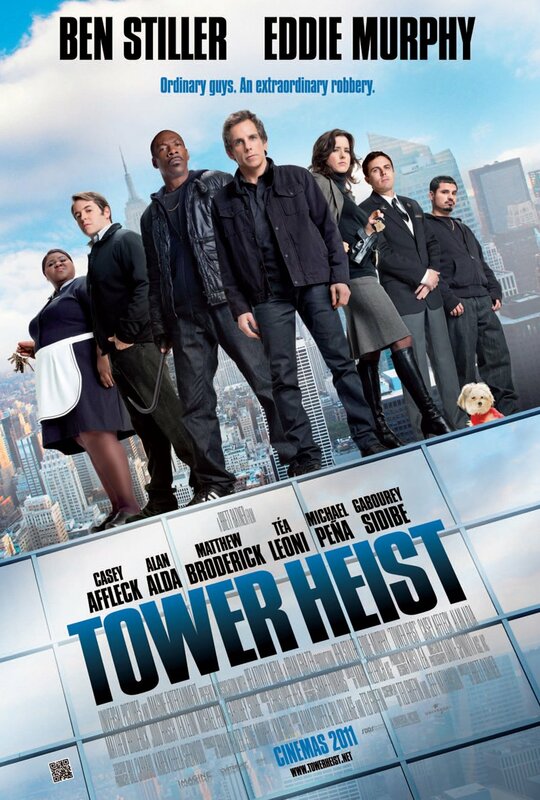 That movie was called ‘Feast‘ and spawned several sequels. It was directed by John Gulager, the son of Clu Gulager. Official press release below. Ben Affleck Is The Next Batman!!! It’s official. 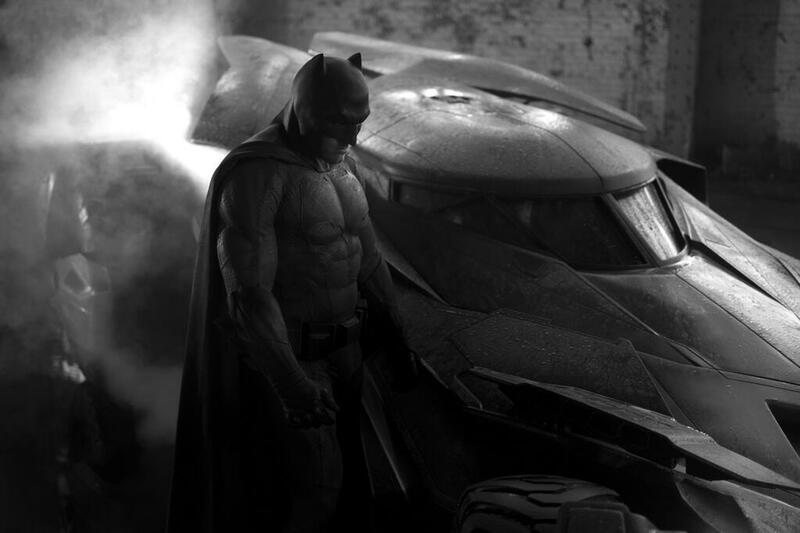 Ben Affleck will play Batman in the ‘Man of Steel’ sequel. We previously reported that the next ‘Man of Steel‘ film will feature Batman, but Christian Bale said many times that he did not want that role anymore. 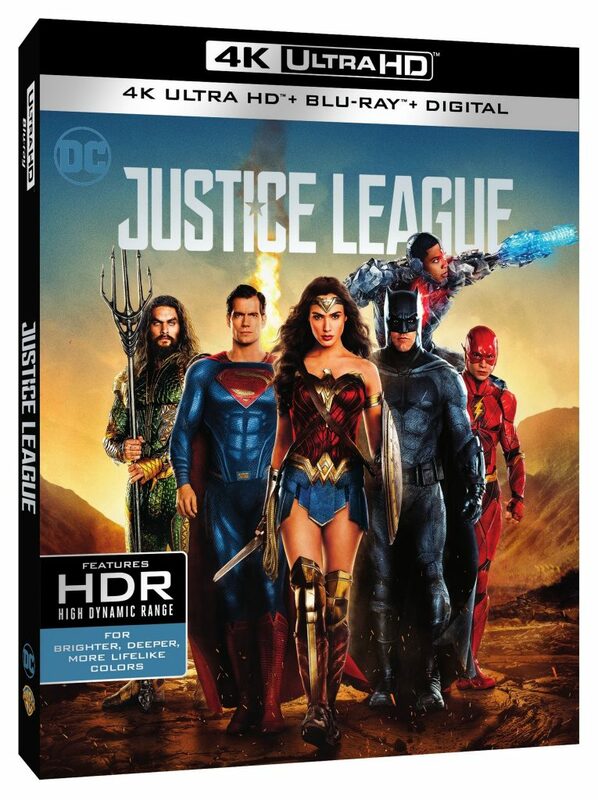 We heard a bunch of different names being tossed around, Affleck being one of them. However, I never thought he would be the chosen one. I mean, he’s O’Bannion. 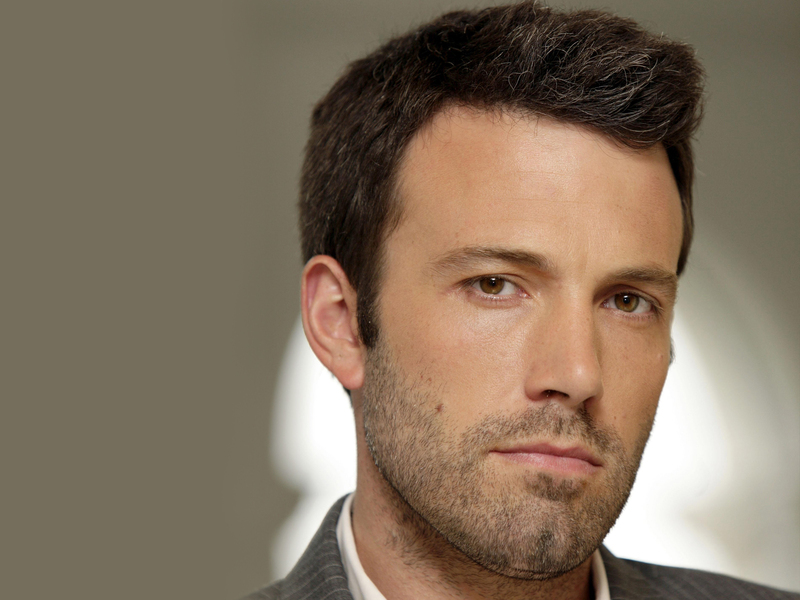 Ben Affleck and Matt Damon Team Up for ‘Race to the South Pole’!!! Warner Bros. is developing a film called ‘Race to the South Pole’, which is a true story of two people in the early 1900s who want to be the first person to reach the South Pole, the last uncharted place on the globe. The two guys in question are Robert Falcon Scott and Roald Amundsen, who are from different countries. They were seen as heroes of their time and it gained national attention to see who would make to the SouthPole first. 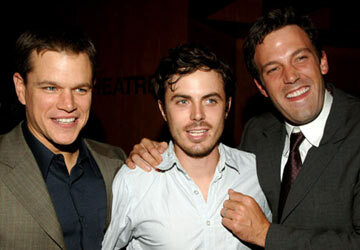 And Ben Affleck and Matt Damon are producing the film with Casey Affleck, Ben’s brother attached star. Alfonso Cuarón’s Next Project will be a Horror Movie With Casey Affleck! 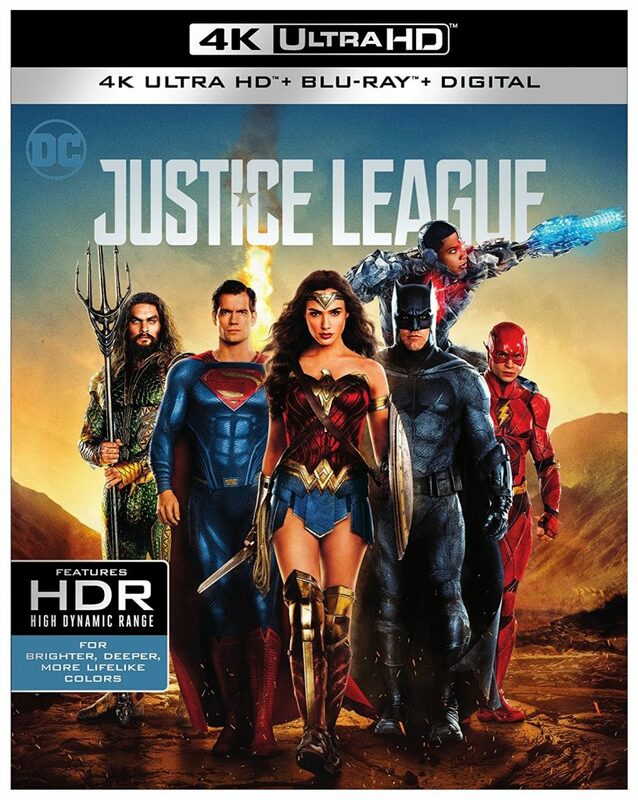 The director who brought us ‘Gravity‘, ‘Children of Men‘, ‘Y Tu Mama Tambien‘, and the best Harry Potter film is now playing with the horror genre, which just excites me to the end of the Earth. You mean to tell me, that Alfonso Cuarón who has terrified us with outer space and women not having babies will take the horror genre on head first? I’m so in. Or The Stand, actually. 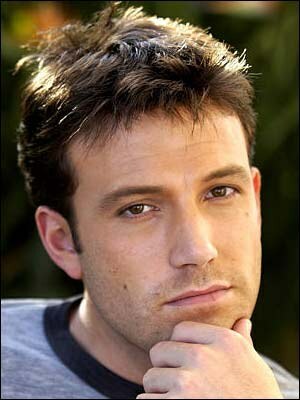 Ben Affleck (The Town…though it’s kind of like DiCaprio, I shouldn’t have to tell you.) will write and direct this remake of Stephen King’s gigantic novel for Warner Bros. He’s recently made several flicks for them, like The Town and Gone Baby Gone, but this one will test his abilities. 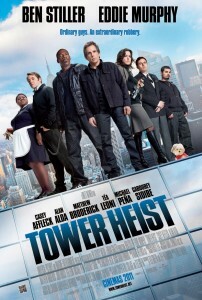 Take A Look At Eddie Murphy and Ben Stiller In The ‘Tower Heist’ Trailer!! !